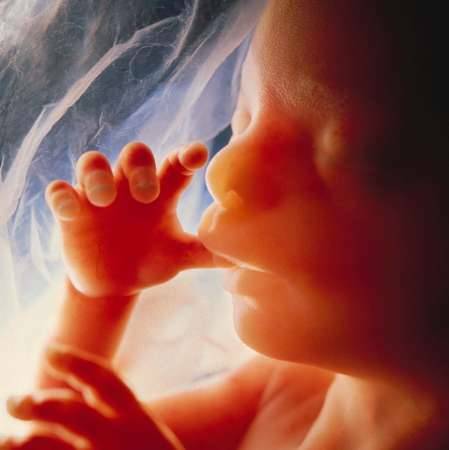 The Catholic Church has taken a strong-position on regarding the un-born under Sanctity of Life. A recent case hit headlines in Colorado, in which a Woman and her twin 7 month old fetuses died from complications. Husband and father, Jeremy Stodghill filed a wrongful death suit against Catholic Healthcare Initiatives but the law found in their favor. See: Stodgehill vs. CHI. According to the letter of the law, ‘persons’ is used for people born alive. Since the twins died inutero, they were not qualified as persons according to Colorado State Law. Catholic Bishops are to review the case to ensure CHI followed church doctrine, but the American public is calling it hypocrisy. Tune in for the Sin-pin of the Week: The Catholic Conundrum? This entry was posted in Poison-apple, Sin Jones and tagged CHI, Colorado, Sanctity of Life, Stodghill. Bookmark the permalink.